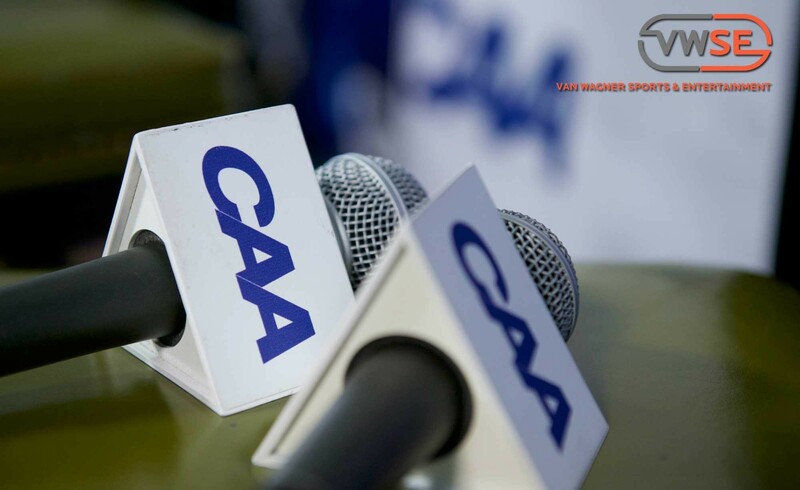 “We are grateful to add the CAA to our expanding roster of collegiate partners, and excited to work synergistically with Joe and his team to develop and enhance sponsorship and multi-media opportunities,” said VWSE Executive Vice President, Mike Palisi. VWSE Executive Vice President, Mike Palisi. numerous other major collegiate athletic conferences. “There is a lot of excitement heading into a new year,” added Palisi. conferences both athletically and academically for more than 30 years. in the CAA market exceeds 19 million. throughout the MLB, NBA, NFL, NCAA, MLS, and internationally in soccer.